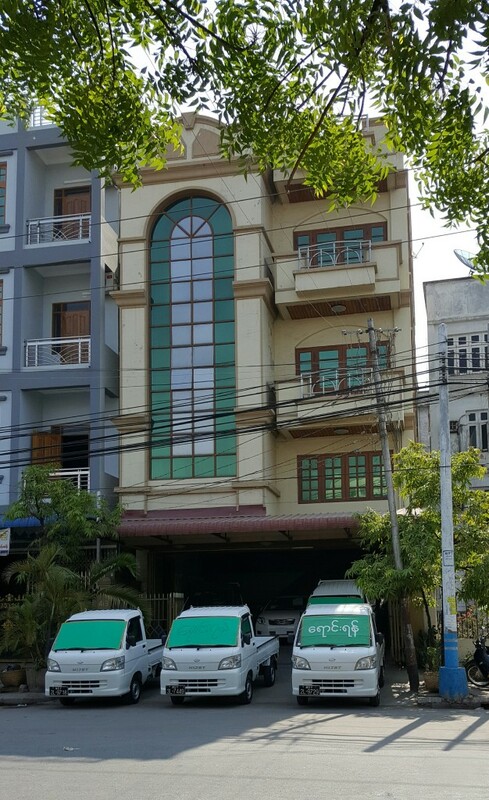 Address : No 413, 81 ROAD, BET 31X32 STREET, CHAN AYE TAR SAN TOWNSHIP, MANDALAY. 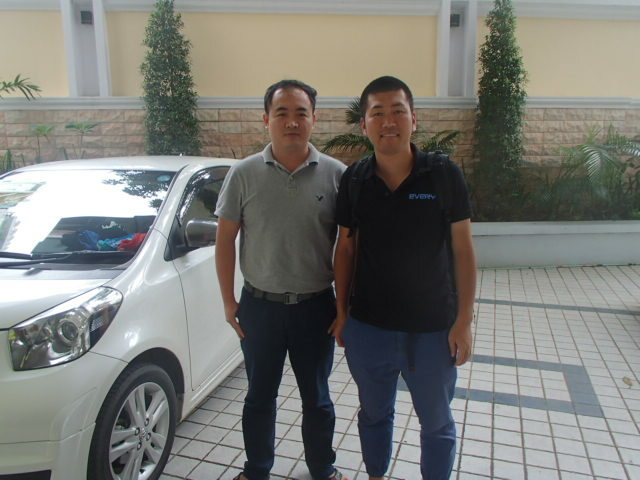 Mr SAI HTET AUNG lives in Yangon, but the showroom is in Mandalay. He is very strong in the mini truck of the high quality. Hijet Trcuk JUMBO, AT. Carry truck, Clipper truck, Minicab truck, AT. All his stock is very clean and are good condition. He is very kind and is a believed person. If you need high quality mini truck, please ask him. This entry was posted in EVERY MYANMAR-MANDALAY, LOCAL BRANCH by EVERYCAR. Bookmark the permalink.